Somya Translators Pvt. Ltd. (STPL) has Celebrated 10 years of success!! Mr. Ajoy Singh (Managing Director) & Mrs. Archana Singh (Director) has inaugurated 10th foundation day celebrations of STPL at Radisson Blue, Noida. The day marked the milestone of achievements. MD has congratulated all the employees who lead innovative and best practices improving service delivery tremendously. He further added that the efforts of employees has lead the STPL in offering the best translation & localization services to the clients across the globe. He said that STPL is committed to work towards extending the best services and quality of Translation. STPL through its journey of 10 years today is a reliable company. Beginning its journey with a few clients, it’s now serving more than 300 clients in 150+ languages from various industry across the globe, with 4000+ regular contributing translators, specialized into different domain. Recent recognition by Insights Success magazine as “The 10 most Innovative Translation & Localization solution providers” & Indian Excellence Awards in HealthCare & Business sector as “Most trusted language service provider India” has generated a huge trust in translation service delivery. It is noteworthy that STPL serves in rarest of the rare languages as Kashmiri, Assamese, Santhali, Sindhi, Tulu, Dogri, Mizo, Manipuri Hmong, Karen, Javanese, Khmer etc. Our future roadmap is to be prompter and more innovative than the traditional mode of serving the customers. 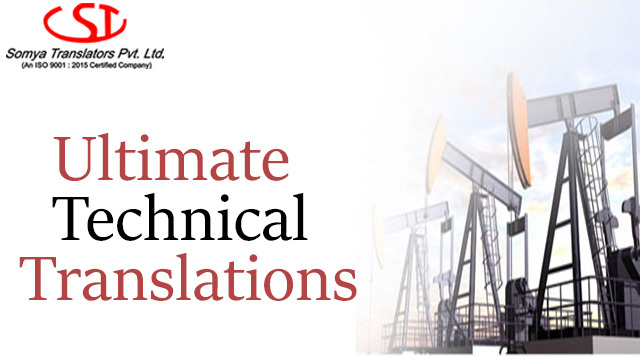 Technical translation is industry-specific translation, which requires skilled linguists in technical terms. Modern corporations require technical translation for the successful completion of their business deals. 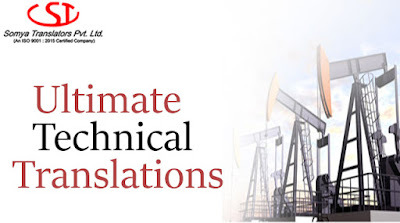 Technical translators should possess adequate knowledge in various technical fields as various specialized documents comes under this area of translation like computer software, industrial manuals, etc. We are entrusted partner of some of the world’s greatest technology companies for our specialized services of various technical translation projects which are used globally. Our dedicated translators have resource materials, educational background and industry experience which helps us in delivering required document on time. Accuracy and correctness are ensured in each assignment that leads to high customer satisfaction and clarity in understanding. Some of other services to companies include website translation, management, localization and integration, software documentation which we achieve by our dedicated team comprising of a large number of technical translators having adept functional and technical knowledge. Our technical translators cater services in various formats and more than 100 different languages with 24/7.